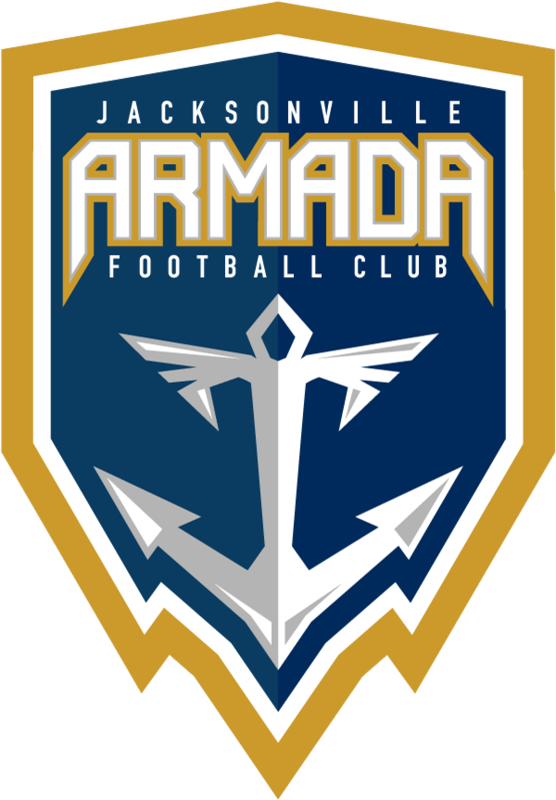 Thanks to Papa John's, any time the Jacksonville Armada FC wins or draws, fans receive 50% off online orders of pizza the very next day! Enter the promo code Armada50 at checkout. 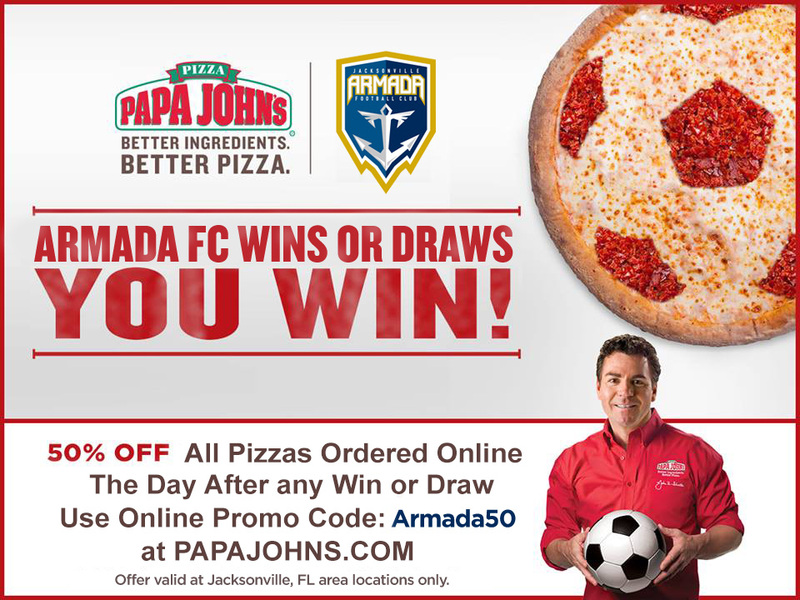 When the Armada Wins or Draws, the very next day, everyone in the Jacksonville area is entitled to 50% off their order of pizzas at PapaJohns.com. Enter the code “Armada50” at checkout. Offer valid only for pizzas at Jacksonville, FL area locations only. Cannot combine with other Papa John’s specials.